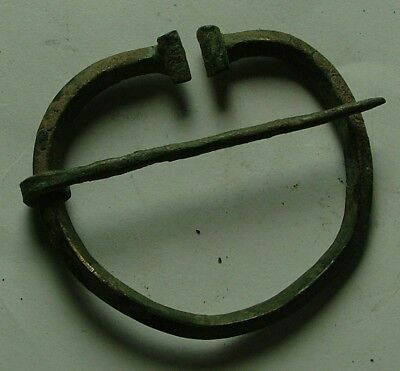 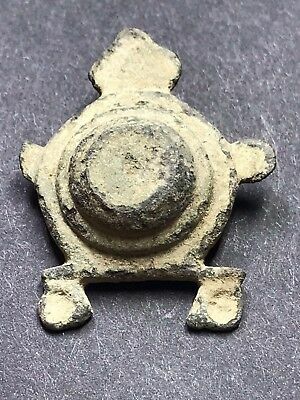 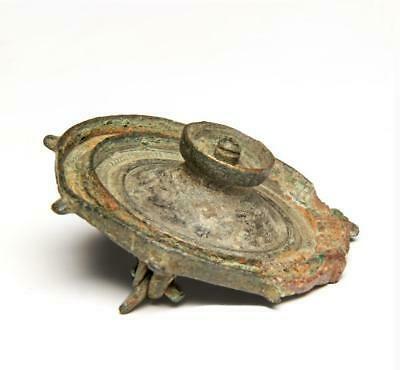 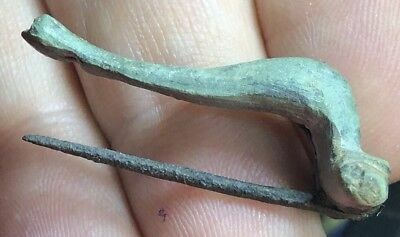 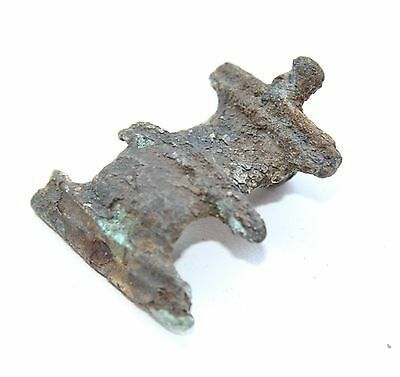 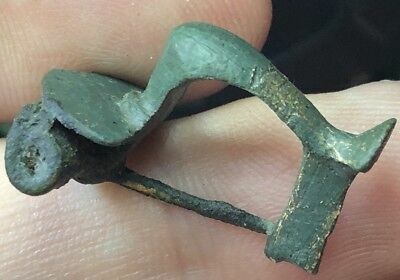 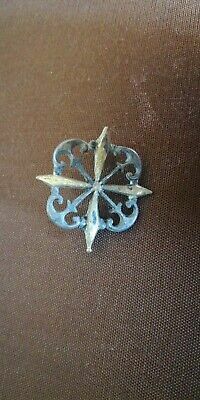 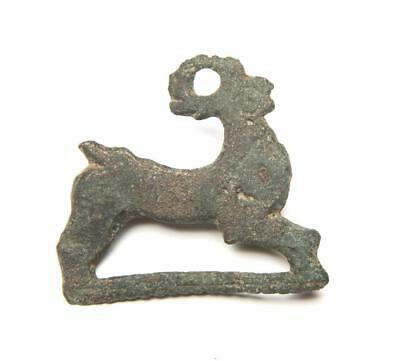 Stunning Intact Ancient Roman Umbonate Brooch 2nd Century AD. 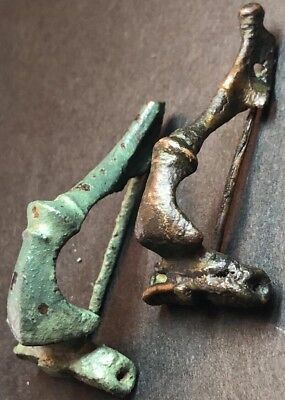 Lot Of 2 X Ancient Imperial Roman Fibula Brooches. 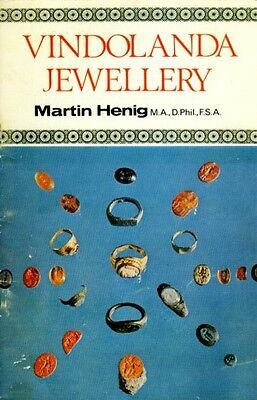 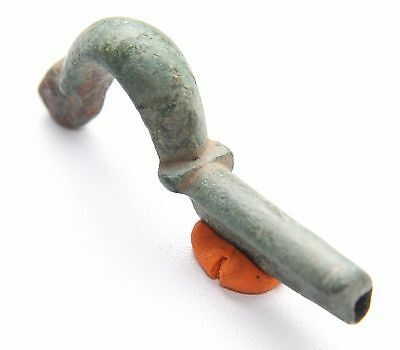 Superb 2nd Century Artefacts. 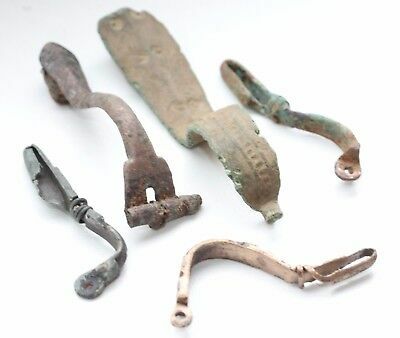 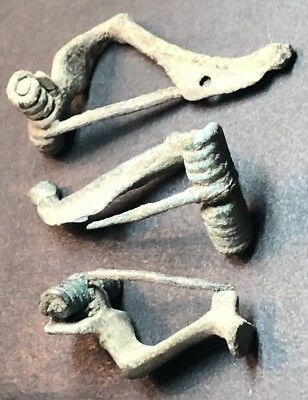 Lot Of 3 X Ancient Imperial Roman Fibula Brooches. 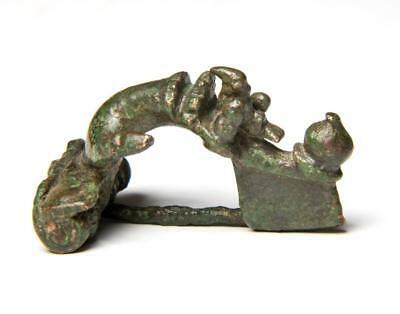 Superb 2nd Century Artefacts. 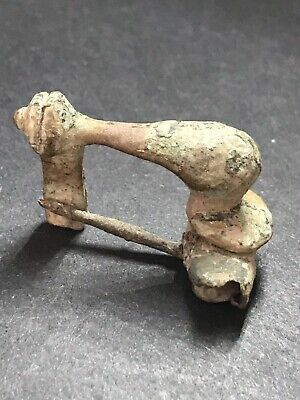 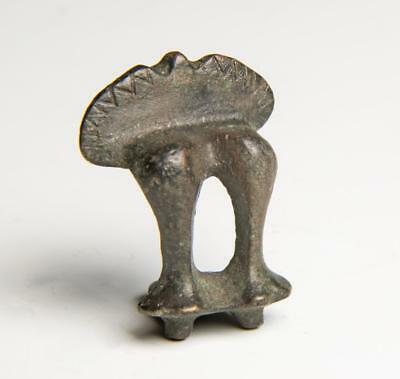 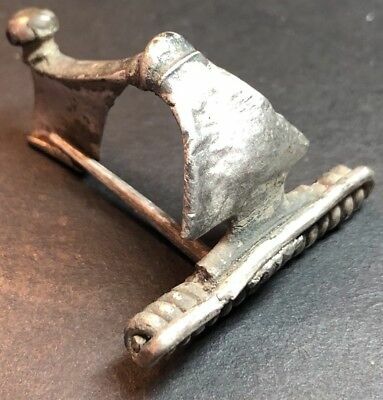 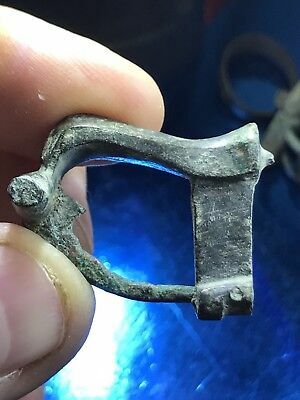 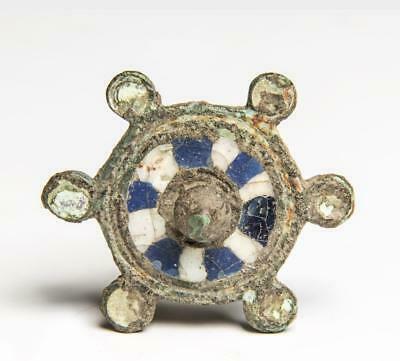 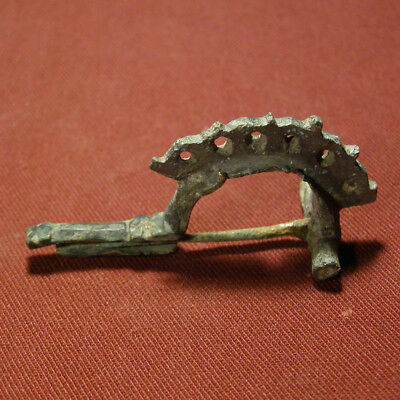 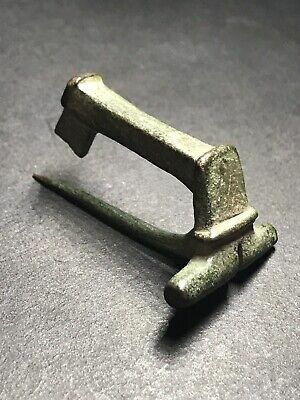 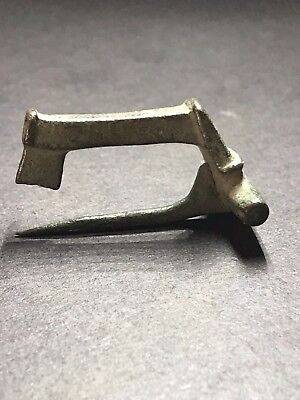 Ancient Roman Fibula Knee Type Brooch.